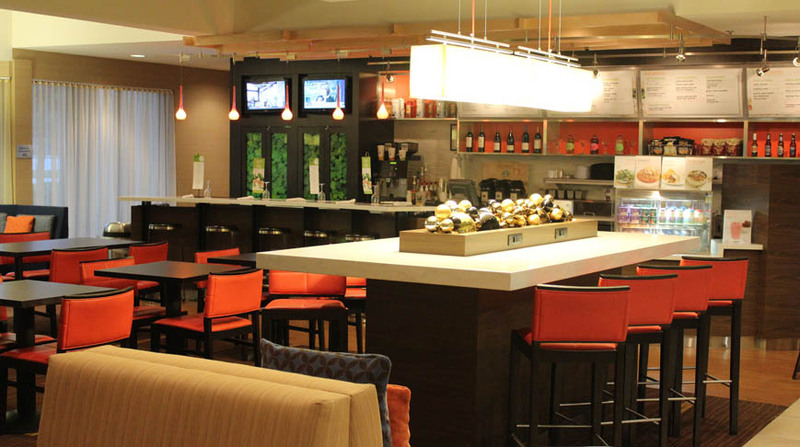 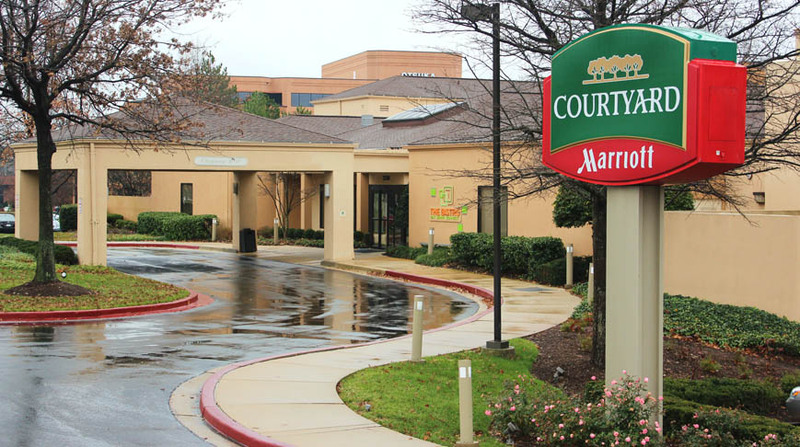 The Courtyard Rockville, near Washington, DC offers 147 hotel guestrooms. 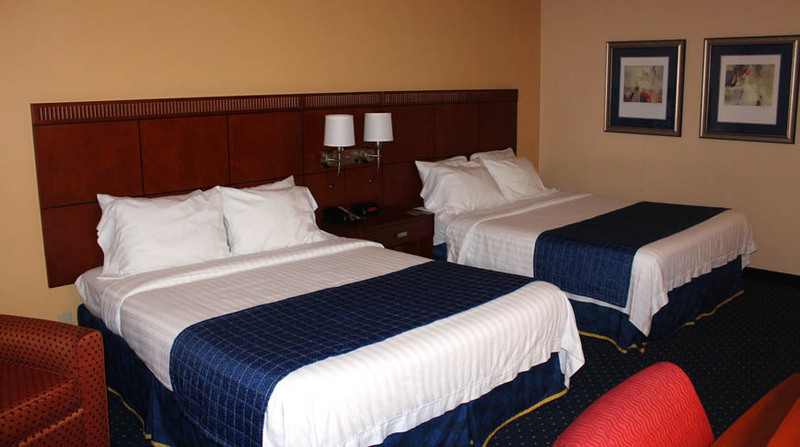 Totaling three floors with 134 rooms and 13 suites, each of the guestrooms are spacious with either one king or two queen beds. 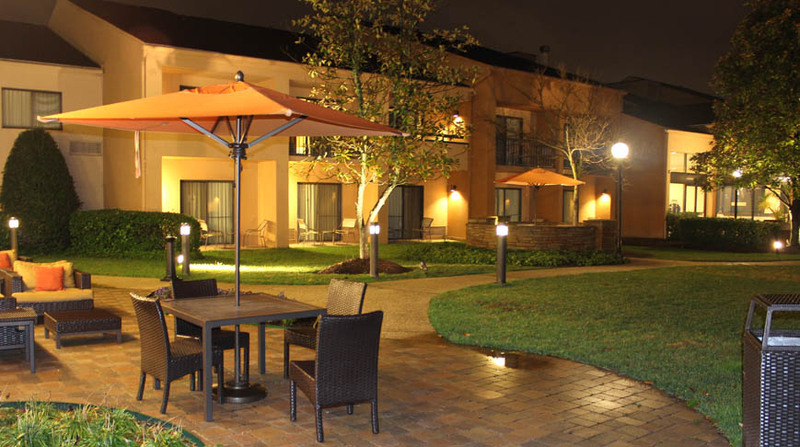 Equipped with a fitness center, indoor pool and business center, the hotel also has 1,250 square feet of meeting space and a restaurant and lounge.